For centuries wildlife and animal art has been a favorite genre of artistic expression that attracts a huge following of artists and aficionados who love animals.  In fact it is so popular, that art societies, exhibitions, competitions and galleries have formed which are devoted to the cause. 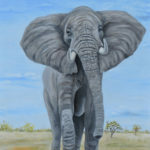 Wildlife paintings are such a well loved form of wall art that fine artists and photographers have captured the beauty of animals out in the wild and nature for everyone to enjoy. 1. Animal art is easy to find and purchase. Since wildlife paintings are such a popular form of art, many artists have depicted animals in all forms of their wall art. As such, wildlife works of art are in abundance. 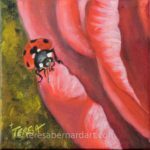 It is easy to find such paintings by visiting art galleries, craft fairs, artist’s studios, home décor stores or online art websites. 2. 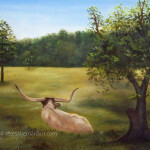 Wildlife paintings look great hanging on the walls of your home or office. 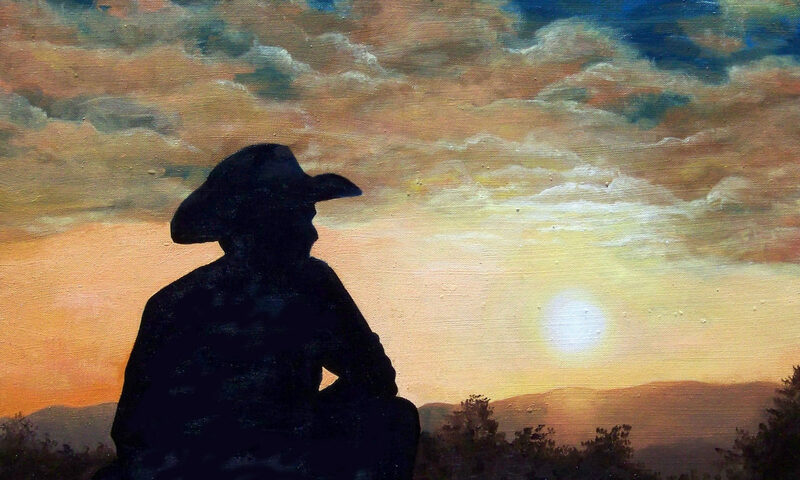 This genre of art goes well with just about any décor. It is a great way of bringing the great outdoors into your home and put on display for visitors and family to enjoy. 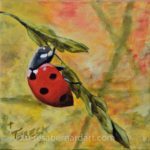 Those who are physically challenged and can’t get outside as much as they would like will especially appreciate animal paintings as these will give them a sense of being outdoor. 3. Wildlife art is a great way to start a conversation. Animals are so interesting and there is such a variety of life in the animal kingdom you will never lack something to discuss. When visitors come calling your animal art can be a great way to get a good conversation going and keeping it going for hours. What a great way to pass the time! 4. 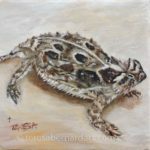 If you are the type who loves to be out in nature with wildlife, then animal paintings are a great way to re-live and reminisce about memorable trips to the zoo, hunting trips, safaris or other adventures out into the great outdoors. 5. 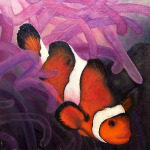 There is such a variety of creatures in nature that can be featured in paintings of wildlife. Mammals, fish, insects and birds. Among these can be domestic animals such as pets or livestock or wild animals. 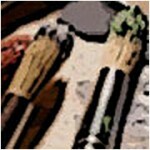 Animal artwork can be portrayed as realistic, abstract, cartoonish or anything in between. There is simply something for everyone, young or old, regardless of gender. 6. 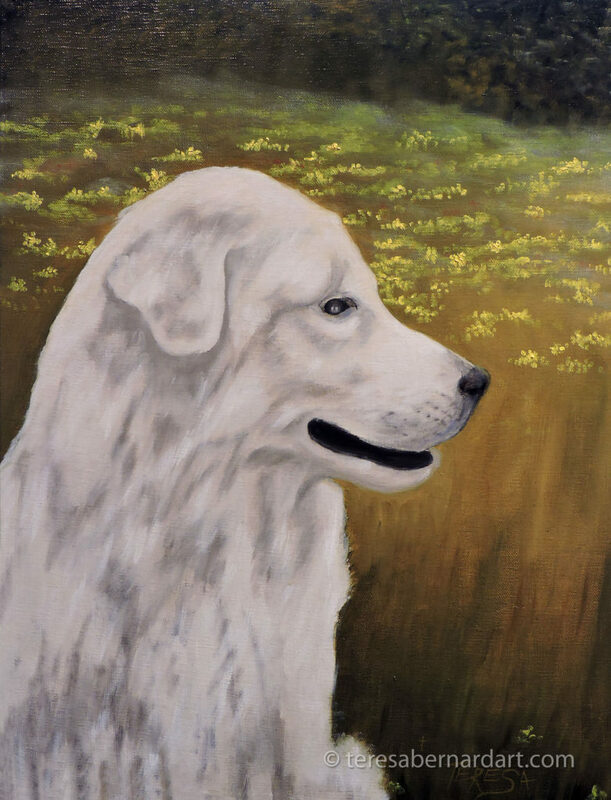 Many individuals enjoy having portraits painted of their favorite pets. Pet portraits are an excellent way to remember a beloved pet that has passed away and helps to keep his/her memory alive for years to come. 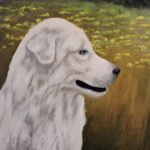 Some just enjoy having a painting of their pet to adorn the wall of their home or office. Click for more information about how to commission a pet portrait of your pet. 7. Wildlife paintings make wonderful gifts because everyone loves wildlife art! 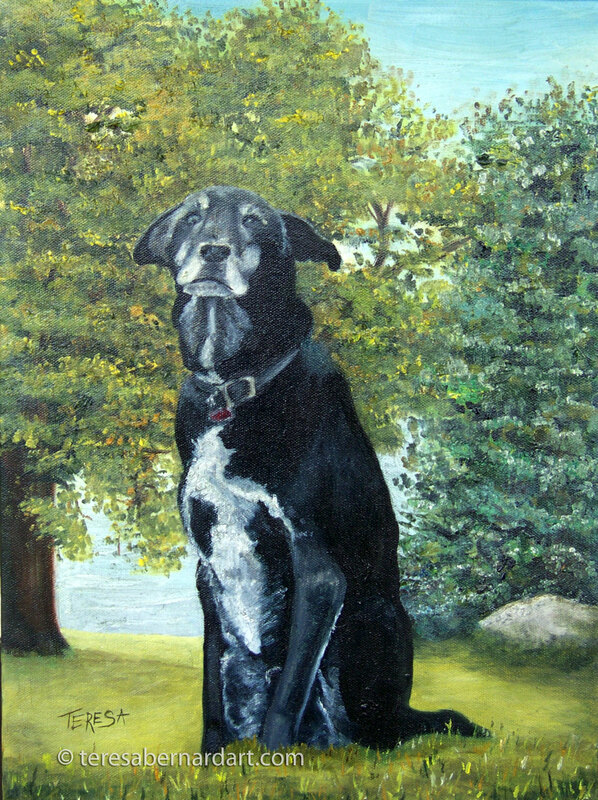 Description: A commissioned painting of a black Labrador Retriever. Pet Portrait of Frank is owned by a private art collector in Illinois. Artist Comments: My husband and I both love animals. We always rescue abandoned pets that God places in our path. We live in the country and unwanted pets are often left at our place. We take them in, clean them up, feed them, get them medical attention if they need it, and find them new loving homes. Dogs are such loving and loyal creatures, and it just breaks my heart when they end up as “throw-a-away” pets. Sandy, a yellow lab, was one of those unfortunate dogs who found her way to our door. We took her in too. Only this time, we adopted her for a family pet. We now have five dogs and three cats, and we love every one of them as part of our family. When I was commissioned to do this dog portrait of a black lab, a beloved pet named Frank, I was delighted. Frank was a family dog that passed away awhile back and his family still missed him. The portrait was done from a favorite photo of him so I kept the painting as close to the photograph as I could. The painting was to be a surprise gift to my client’s wife for Mother’s Day. It was a my pleasure to do this painting for a fellow dog lover.